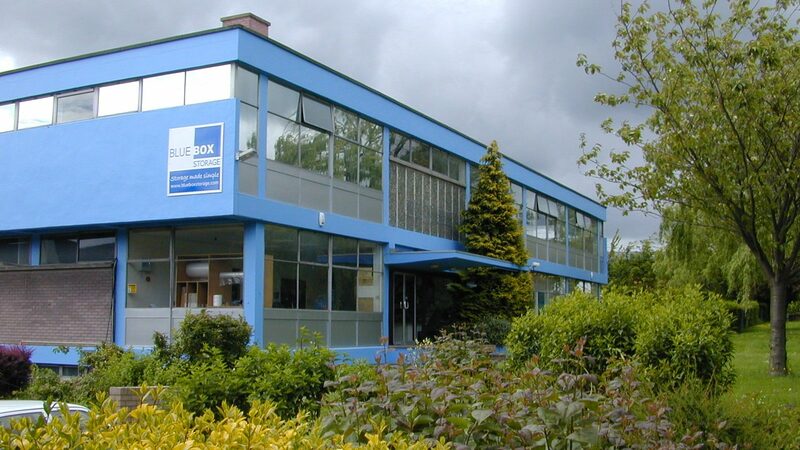 Blue Box Storage is owned and managed by Martin Aldrich and Jason Stamp who have more than 45 years experience between them in the self storage industry. 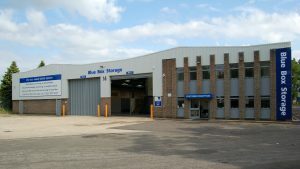 They are both committed to providing the customer with conveniently located quality storage facilities matched with friendly and helpful customer service. You will find our storage facilities clean, dry and secure, with 2 storage centres in Hertfordshire, one in Hampshire, and one in London. Our Watford storage centre covers customers needing storage in Rickmansworth, Northwood, Croxley Green, Bushy, Oxhey, Chandlers Cross, Chorleywood and other surrounding Watford and Hertfordshire areas. 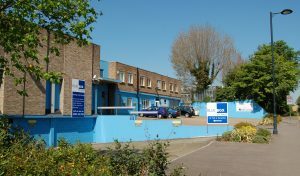 The Hemel Hempstead storage centre covers customers needing storage in Kings Langley, Radlett, Tring, Berkhampstead, Chesham, Harpenden, St Albans and other surrounding Hemel Hempstead and Hertfordshire areas. 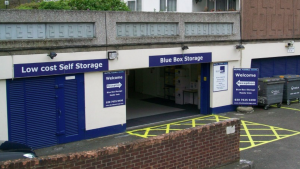 Maida Vale storage covers a smaller area providing storage for customers in Maida Vale, Swiss Cottage, Kilburn, St Johns Wood, Paddington, Hampstead, Notting Hill and other surrounding NW8 and NW6 postcodes. Our Farnborough, Hampshire, storage centre provides self storage solutions for customers needing storage in Farnborough, Aldershot, Fleet, Church Crookham, Farnham, Frimley, Yateley, Ash, Camberley and Sandhurst areas and the local boroughs of Rushmoor, Hart and Surrey Heath. This centre covers the Surrey, Hampshire and Berkshire borders.